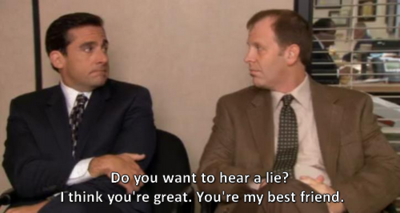 I just read a quick story about NBC's "The Office," and how various characters are not going to be on as much, or not at all. I still miss Michael. He made that show. His hatred for Toby in H.R. is classic stuff.